To book your room at the Pacific Inn & Suites Vernon, please contact us by phone at 250-558-1800 or toll free at 1-855-758-1800. We also accept reservations online. Please click the button below. 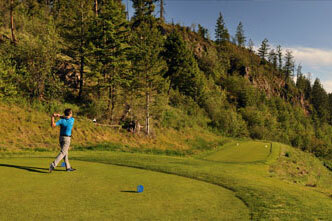 Home to some of the province’s best beaches, golf courses and orchards, Vernon epitomizes the Okanagan experience. When you stay in Vernon, the Best Western Pacific Inn offers a location just minutes from everything that the Vernon area has to offer. You won’t need to go far to find top-tier entertainment. 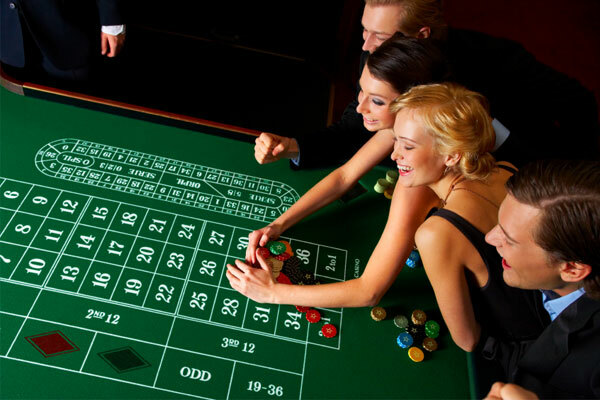 Cross 48th Avenue, just north of our hotel and you’ll find yourself amid the lights and excitement of Lake City Casino. You’ll also be able to satisfy your shopping fix at Village Green Mall and the brand new Target store, right next door. The spectacular natural beauty of the Okanagan is on display at the Allan Brooks Nature Centre, just 5 minutes away. If you’re hungry for fresh, locally grown produce, stop by the Vernon Farmer’s Market, also just a 5-miunute drive from our front door. 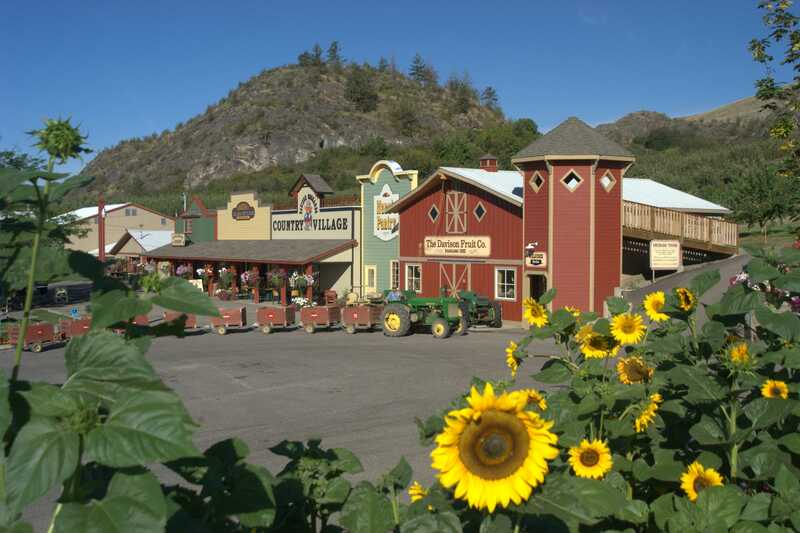 The beaches of Okanagan and Kalamalka Lake and other must-see attractions like Planet Bee Honey Farm and Davison Orchards are all within 10 minutes of our convenient neighbourhood. 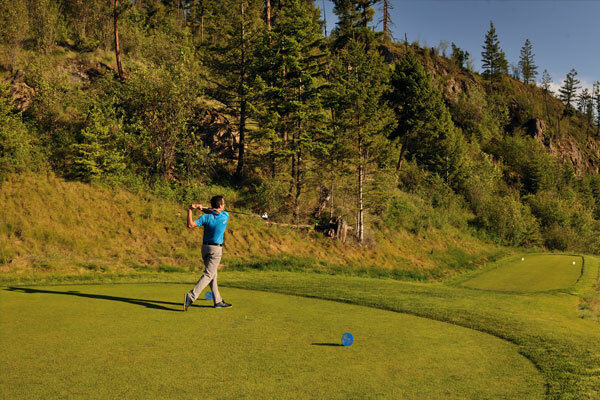 For golfers, there are few experiences in BC that top Predator Ridge Golf Resort, a world-class 36-hole, 1,200-acre course that carves through the scenic Vernon countryside just 20 minutes south of our hotel. When the snow rolls in, the runs at Silver Star Ski Resort are a major draw for winter recreation in Vernon. Stay with us and you’ll be conveniently close to transportation for getting to and from the mountain, around 40 minutes away from our Vernon hotel. 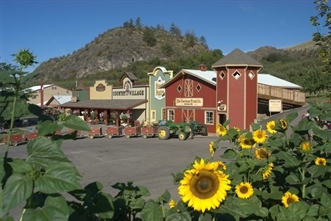 A family owned and operated farm consisting of 50 acres of fruit and vegetables, picked fresh daily,Gift Shop,Jams & Preserves and Apple Crate Bakery. This area has many different activities offering hours of entertainment aimed at kids age 3-10. You can also take a twenty minute tour of the farm and learn about the history of the Vernon valley. 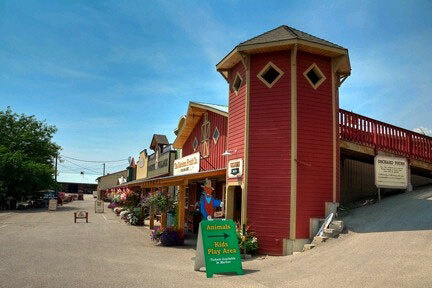 Davison Orchard is only 10 minutes drive away from the Pacific Inn Hotel & suites. Kal Beach is most well known beach in Vernon. A very large area is marked for swimming. This lake is mostly for recreational boating and water sports. There is a family pub style restaurant at the east end of the beach and at the west side of the beach across the road is an excellent convenience store. There are vendors every summer where you can rent lifejackets and kayaks. 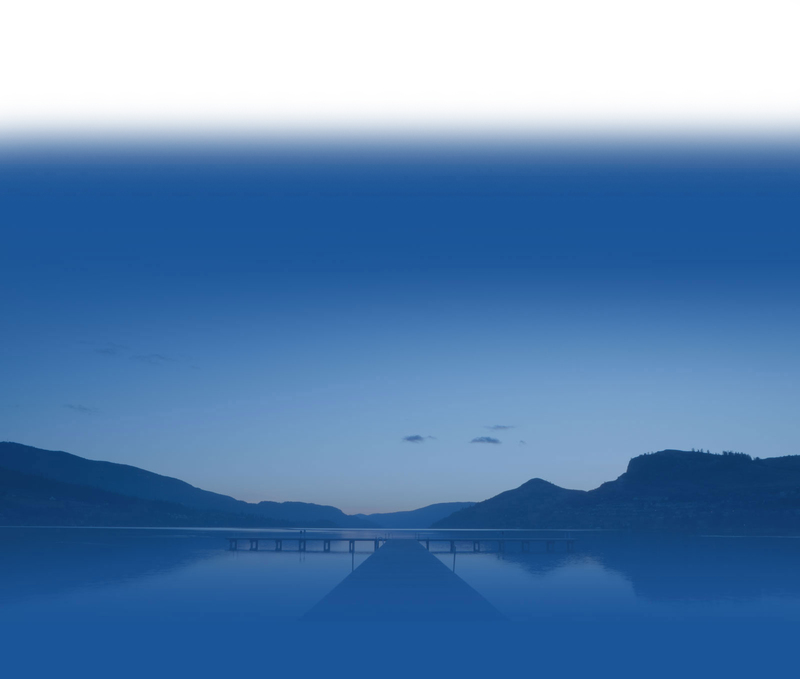 Pacific Inn & Suites is approximately 6.8 kilometres (12 min) away from the Kalamalka Beach. 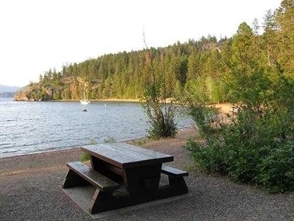 Some of the other beaches on this lake are Cosens Bay Beach ,Jade Bay Beach, Juniper Bay Beach, Kekuli Bay Beach, Kirkland Park Beach, and on the south end, Kaloya Regional Park Beach. 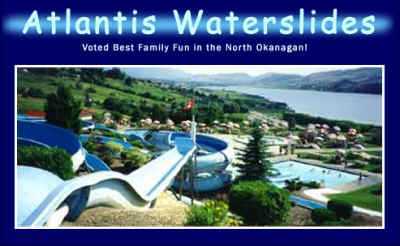 Atlantis Waterslides Park was voted the "Best Family Fun" attraction in the Okanagan region. Has 10 slides for all ages, including the ever popular tube ride, the River Riot. Along with a large hot tub, 9 hole mini-golf, arcade, gift shop, ice cream parlour and concession stand.The large open picnic area is ideal for any summer event, including birthday parties and family vacations. Atlantis Walterslide Park is only 7 mins. (7.2 km) away from the Pacific Inn Hotel and Suites. 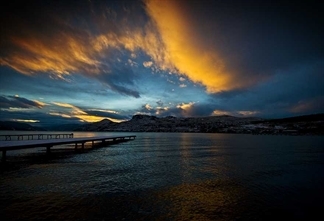 Ellison Provincial Park is located on the east side of Okanagan lake to the south of the city of Vernon about 28 minutes drive away from our hotel. 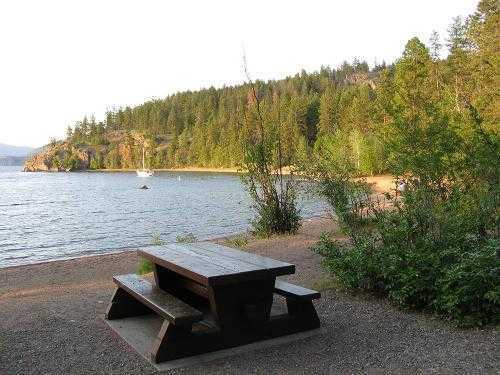 Ellison Provincial Park includes 200 hectares of forested bench lands above a rocky shoreline of scenic headlands and sheltered coves.Visitors here can enjoy spending sun-soaked days on one of the park’s three sandy beaches. Other activities include hiking with panoramic views of the lake, freshwater fishing, camping,cliff jumping, rock climbing and more. © Best Western Pacific Inn.